US-27 to 1998, (L) Orchard Terr. First time on the market! Ready for its new owner! 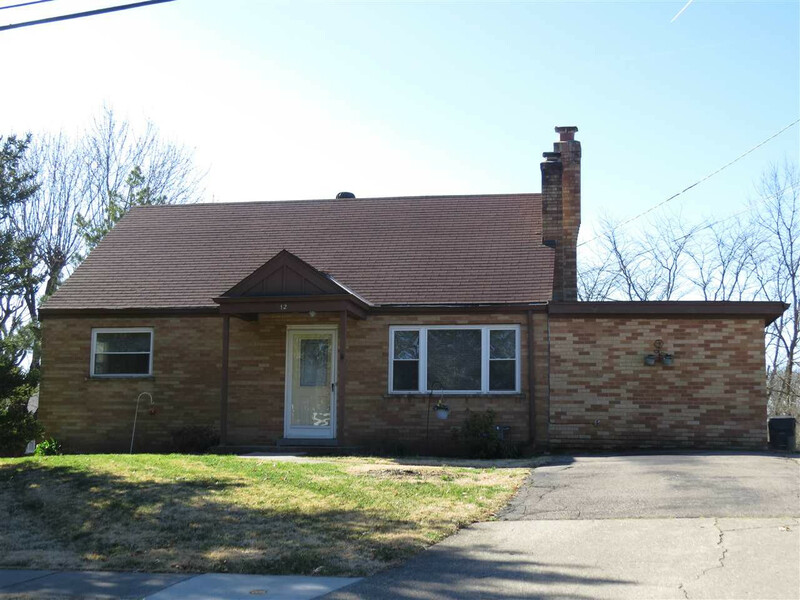 Solid brick home with lots of charm and potential. Original hardwood floors, fresh paint throughout, some newer light fixtures, kitchen with granite counters. Outdoors enjoy the level back yard and charming neighborhood park just a short walk down the street. Primo location - just minutes to NKU, shopping, Interstates, International Airport, Newport on the Levee and Downtown Cincinnati Business and Entertainment Districts.